Routines and a plan are all you need to survive the transition back to school this fall. I don’t know where our family would be if we didn’t have routines. Routines keep consistency with schedules so everyone knows what to expect. When you don’t know what to expect you experience anxiety and stress. Get your household and family members ready for back-to-school by planning ahead and following these 5 Genius Hacks to Create a Stress-Free Back to School Routine. 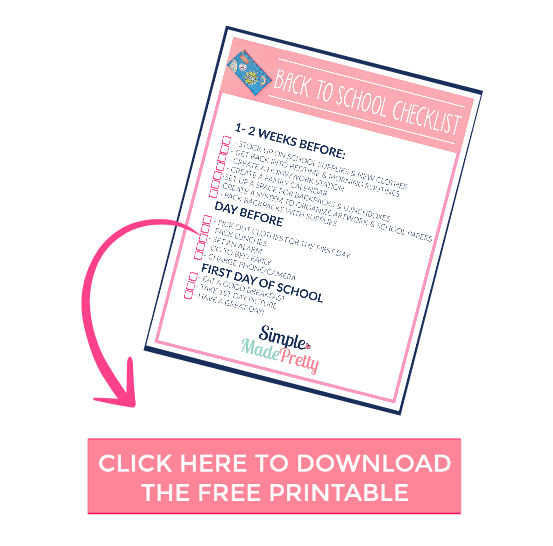 Grab my free printable back-to-school checklist to get organized before school starts! If you read my posts on organizing, then you may already know that this large white-board calendar is one of my favorite ways to keep our family schedules sorted out. The hubby and I have our Google calendars connected, (which is great for our adult reminders) but a majority of the items that we need to stay on top of are kid-related. We want the kids to have access to reminders as well. If you have young children that can read but do not have electronic calendars yet, a wall calendar may work for you as well. My favorite wall calendar is this one which is magnetic and has a small corkboard to easily attach school paperwork. Use your wall calendar to get ready for back to school by adding important school events to your calendar (back-to-school night, etc.). It might be important to include which days your child has special activities (like gym class so they remember to wear sneakers). Encourage your children to check the calendar every morning and evening. We keep our calendar by the garage door so we can glance at it for any last-minute reminders before we head out. You wouldn’t believe how many times we’ve forgotten about activities (field trips, etc) and noticed it on the calendar as we were heading out! Our daughter likes to use the kitchen island or her desk in her bedroom. Our son likes to use the kitchen table. Both are acceptable for us since I created some Portable Homework Stations (see them below) that they can use anywhere in our home.That being said, you may not want them doing their homework in certain areas of the home. Designate a homework spot for them and let them try it out the first few weeks (they may feel comfortable in a more permanent setting like a desk in their bedroom). Discuss when homework will be completed. Will it be right when they get home or will they have a snack then homework? Make a plan so you can keep a routine for them to adjust to right away. 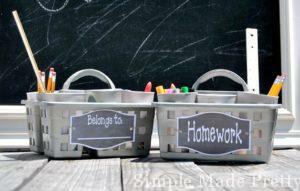 Get homework supplies organized before school starts so they/you are not scrambling to get items. Create a Homework Station and set a rule that all items in the station are for homework only. This rule means that all items need to be returned to the station/caddy and put away after homework is finished. Get your school supplies checklist in order and have your child help organize their new school supplies in their backpack. 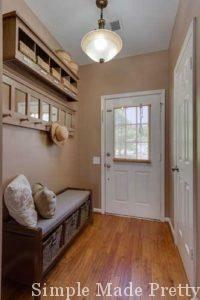 If you don’t have a mudroom, make one! 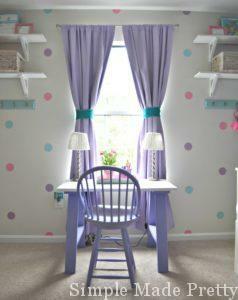 All you need is a small wall to install hooks and a few baskets and you have a space to place school belongings. Here’s my post of how we transformed a closet into a mudroom for less than $30! Lunch boxes and backpacks can hang on the same hooks or you can keep lunch boxes in the kitchen. We have a large basket on top of our refrigerator that I throw the lunch boxes in when they are empty which has worked for us for years! Place a basket like this (hang on hooks or attach to the wall) by the entryway door to place artwork and other school papers that come in the door ). You can sort through the basket once a week (or month depending on the stack) and place school keepsakes in an artwork/paperwork organizing system like this one. If you are not a fan of keeping your children’s artwork, you can toss it as it comes in the door or chooses to keep 1 or 2 special items to display in your home (framed in the family room, on the refrigerator or scan them/take a picture for a digital file). There are many different ways to organize school artwork and paperwork, and the basket system by the door combined with my fail-proof system here works for our kids. Create routines and a plan that will help your family using these back to school readiness tips and tricks. Set up a calendar with all family member events. Decide when and where to do homework. 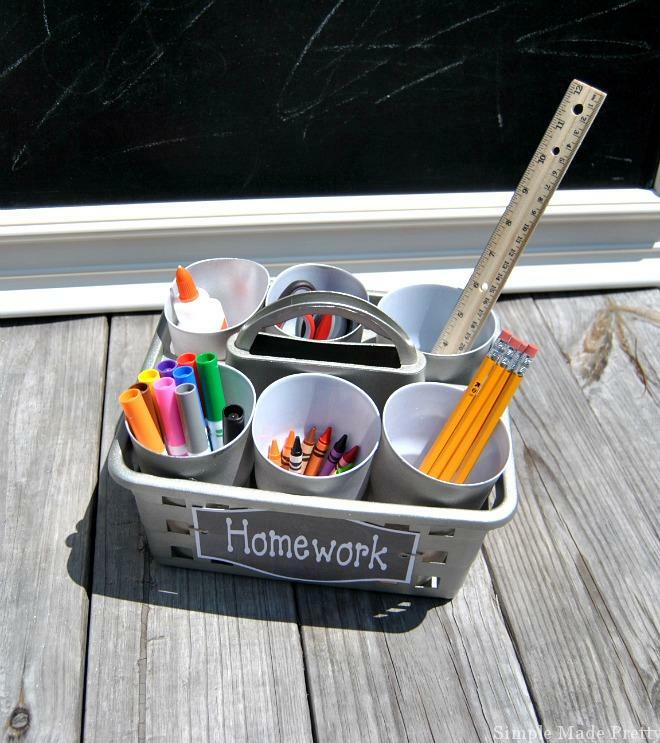 Create a homework station with all the supplies needed to complete assignments. 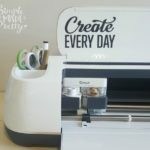 Create an organized area and system to place backpacks, lunchboxes and school papers. 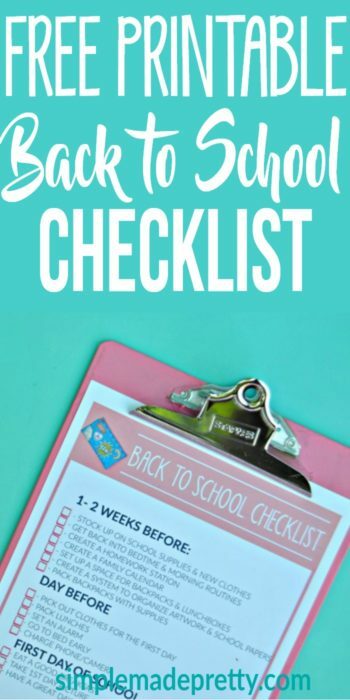 Grab my Free Printable Back to School Checklist to get organized before the first day! 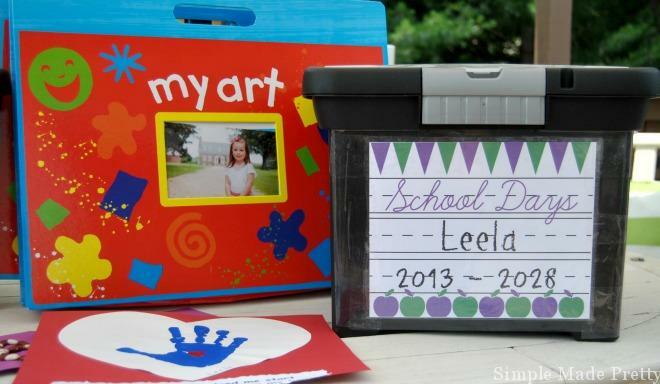 Learn how to organize school artwork and projects like a pro in this post! Make a Dollar Store Portable Homework Station like we did here! 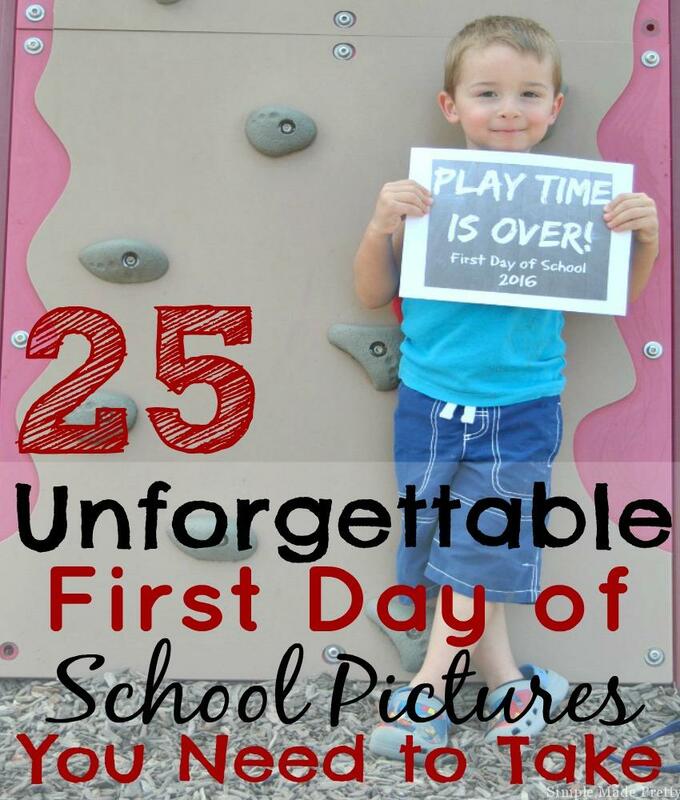 Need some First Day of School photo ideas? 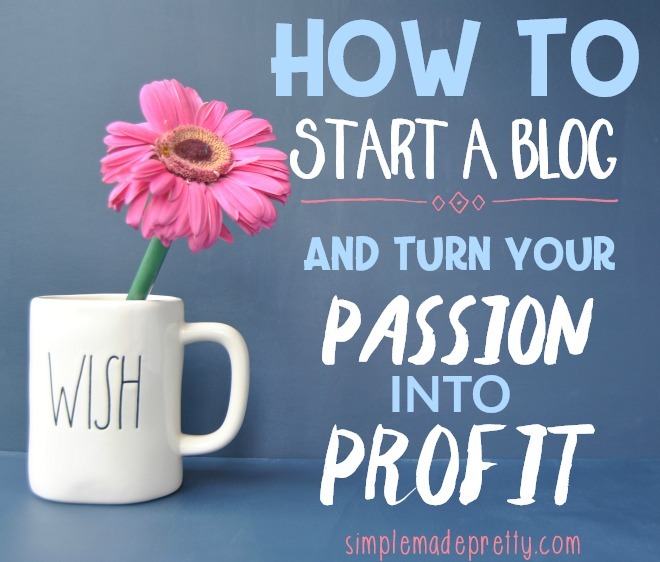 Check out these 25 photo ideas! 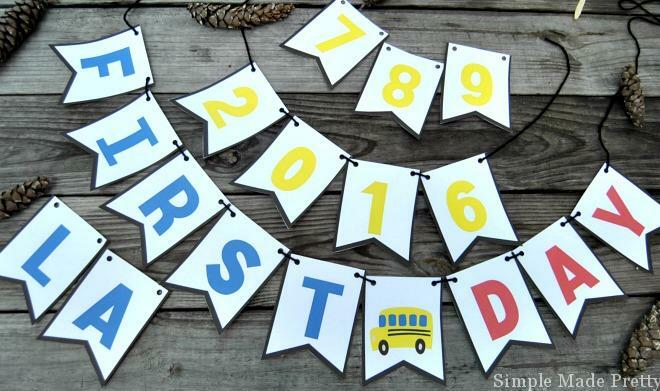 Grab my Free Printable First & Last Day of School Bunting here!